This quaint 3 bed 2.5 bath Townhome has it all! Freshly Painted Top to Bottom! New Carpet! Large back deck for entertaining. A beautiful kitchen bay window. Great location too!! Minutes from Downtown Apex. 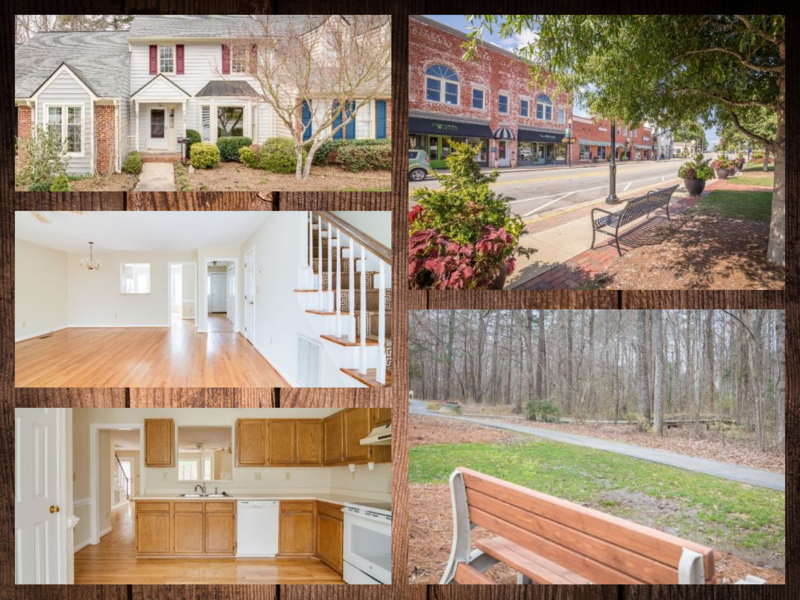 Right around the corner from Costco’s, Apex HS, Greenway Trails and shopping. Submit an offer by using our Easy Offer Tool. Just copy and paste the following link…https://www.dotloop.com/my/loop/p/AqKBv3XOVqy?v=6hpbj.